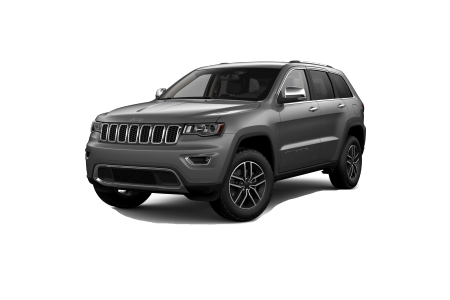 OverviewJohn Greene Chrysler Dodge Jeep Ram has been helping residents of Morganton, North Carolina find the perfect car since 1941. 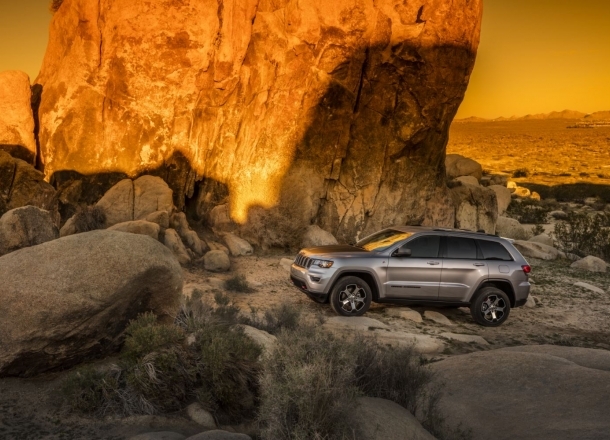 With a wide selection of Jeep SUVs built to tackle any terrain, we'll make sure you find the one that meets your needs. 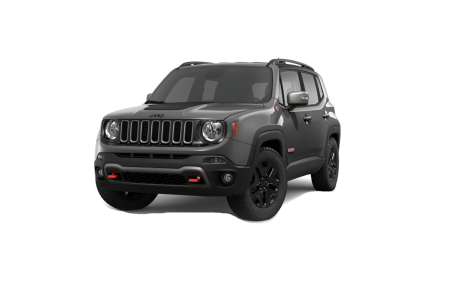 One trip to our family-owned dealership and you could find yourself riding down the open road in the heated seat of a new Jeep Cherokee or Jeep Grand Cherokee, or perhaps off-roading in the hills of the Blue Ridge Mountains behind the wheel of the rugged Jeep Wrangler. Whatever you need, we've got it. 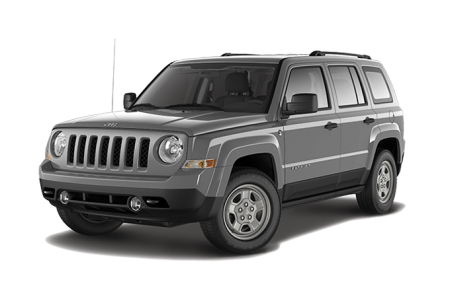 Lease a new Jeep model at your local Morganton, NC dealership. 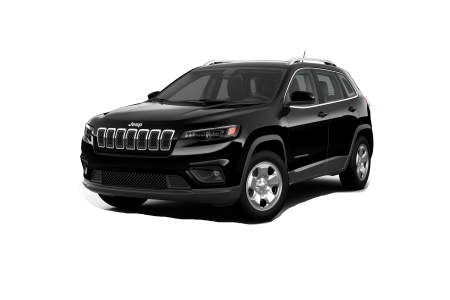 We understand that the car buying process can be a stressful one, and that's why John Greene Chrysler Dodge Jeep Ram seeks to bring that personal touch to the purchasing process. Voted "The Best New and Used Car Dealer in Burke County," customers will continue to find a friendly environment at our family-owned showroom. 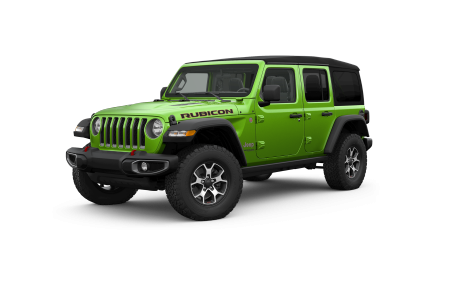 We aim to deliver the best automotive service possible to all of our customers in the Unifour Area, so come visit us for a test drive at our Morganton, NC location! 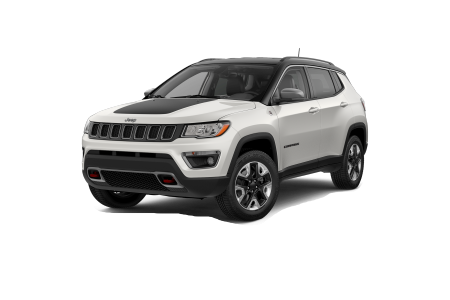 In addition to providing a superb car buying experience, we are proud to offer the Morganton, NC area comprehensive Jeep parts and SUV maintenance service at the John Greene Chrysler Dodge Jeep Ram Service Department. Scheduled tune-ups and big repairs can all be handled by our friendly, highly trained professionals that will get the job done right. Contact our auto service department today and let us know how we can help.